Bird Bags for Dog Training. 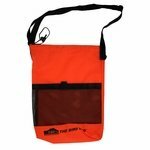 More easily keep up with your birds and make dog training easier with these bird bags. 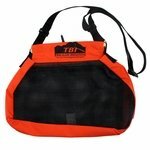 Looking for a game bag for hunting?